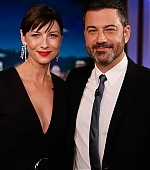 caitrionambalfe: "Amei passar um tempo com o @JimmyKimmel no @JimmyKimmelLive esta noite! #Kimmel #ABC Apenas mais 5 noites de sono até que @Outlander_STARZ esteja no ar novamente!!! 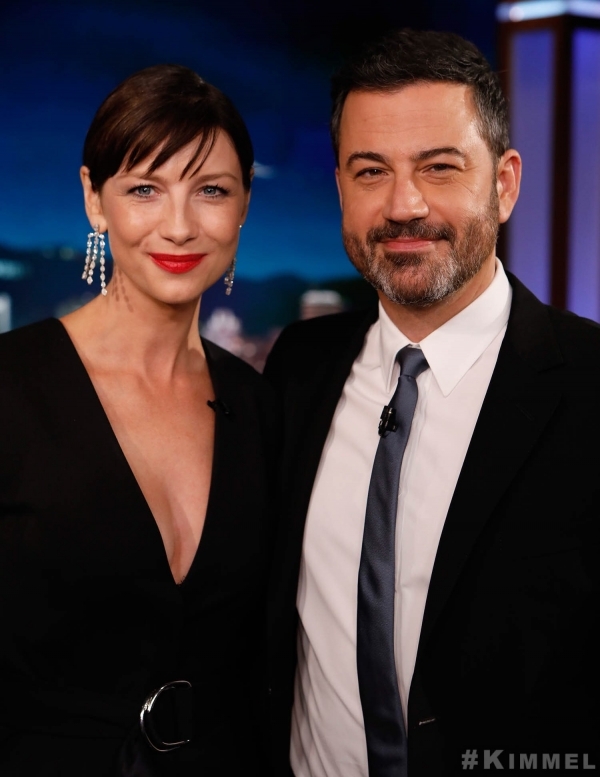 #Outlander #Thefrasers"
Original: "Loved hanging with @JimmyKimmel at @JimmyKimmelLive tonight! #Kimmel #ABC There are only 5 more sleeps till @Outlander_STARZ is back on air !!! #Outlander #Thefrasers"